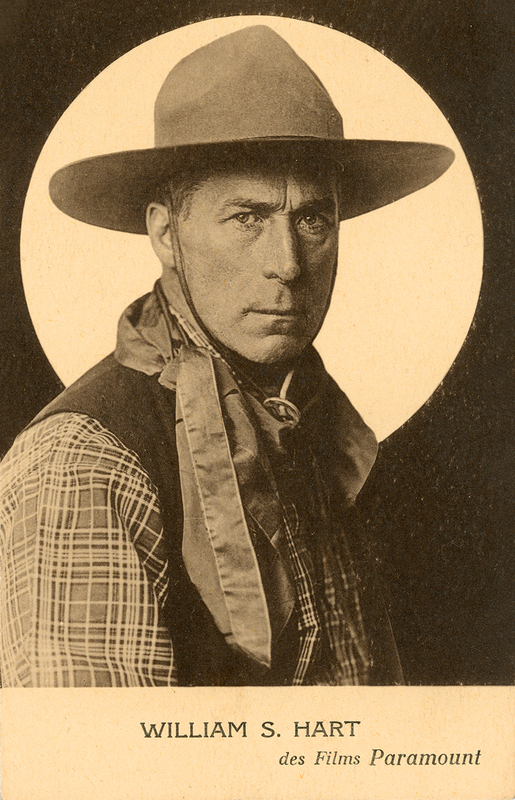 SCVHistory.com LW2007 | Film-Arts | William S. Hart: French Monotone Postcard. 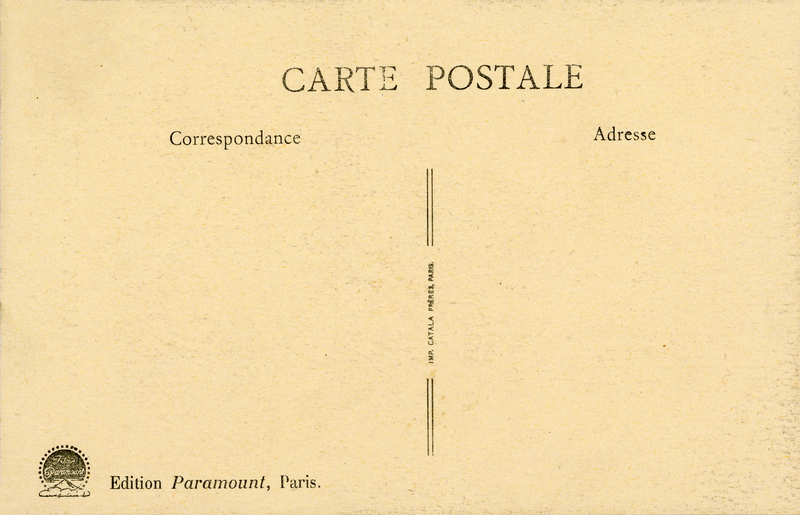 French monotone postcard of William S. Hart. The original movie cowboy, Hart was born in 1864, made his last film ("Tumbleweeds") in 1925, built a mansion in Newhall in 1927 and died in 1946. Same underlying photograph as this English-language postcard. LW2007: 9600 dpi jpeg from original postcard purchased 2019 by Leon Worden.